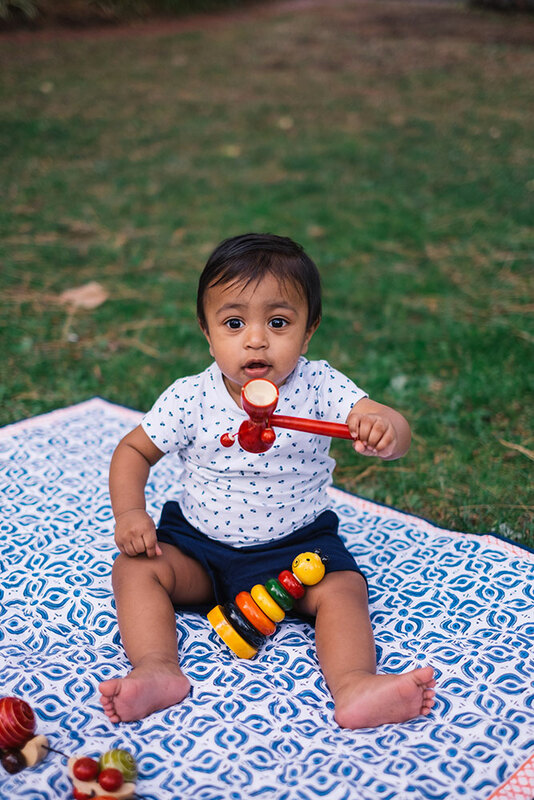 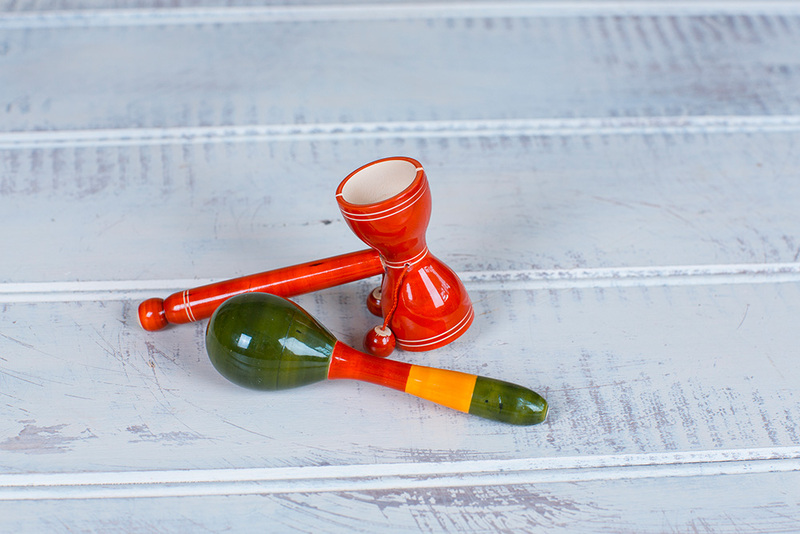 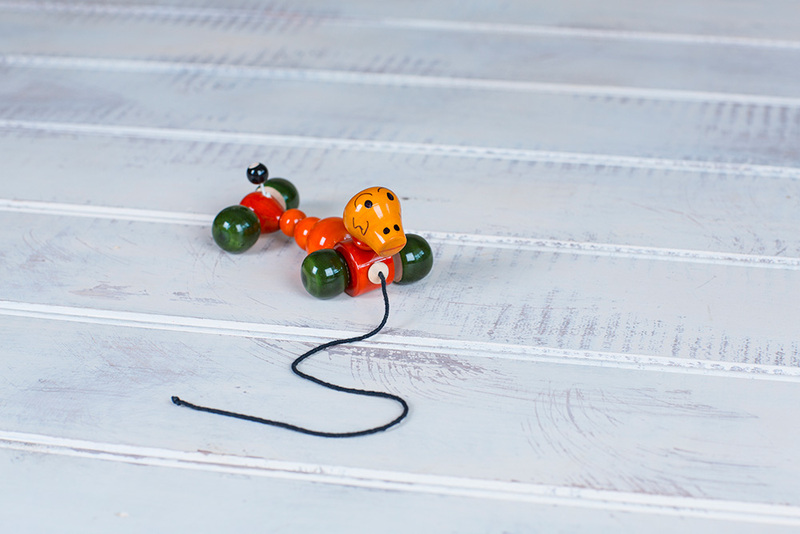 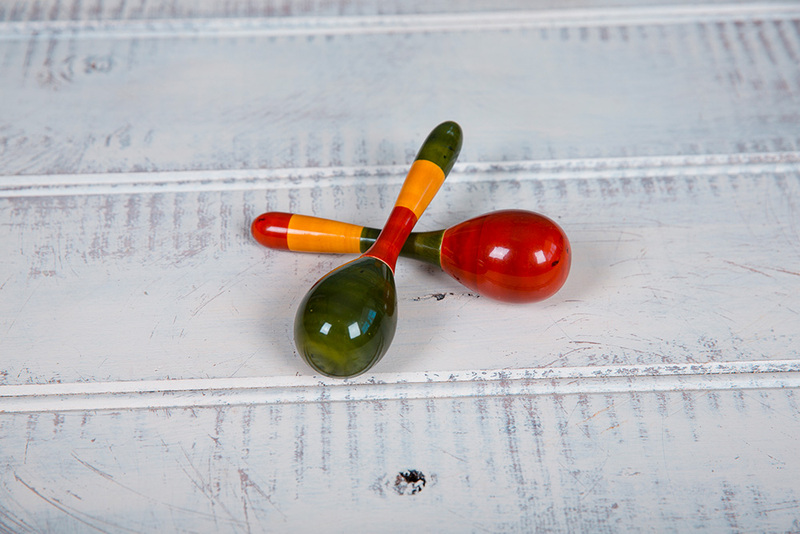 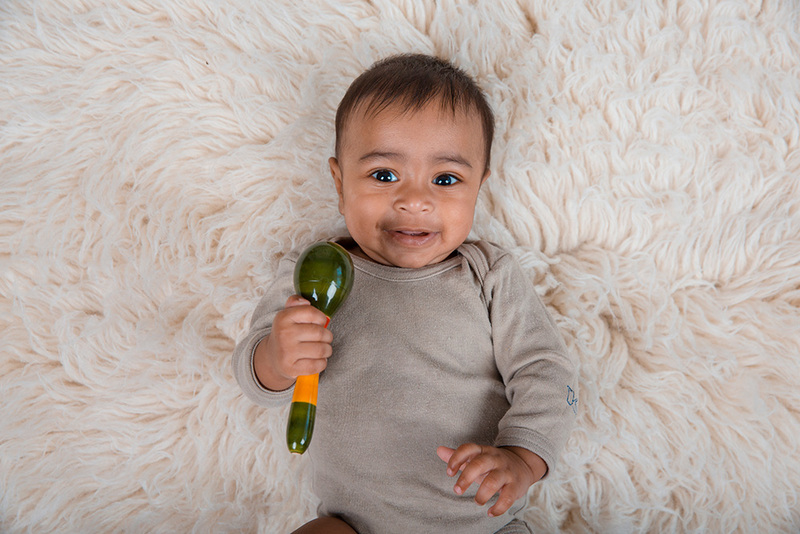 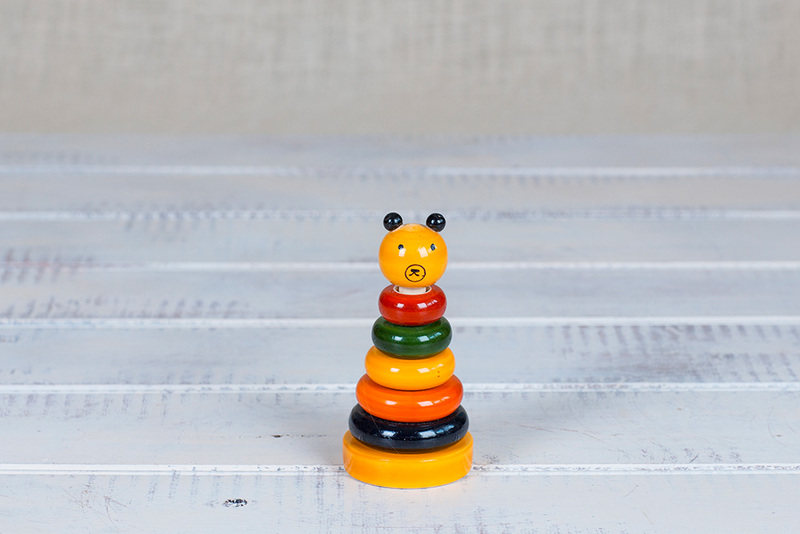 The Maraca rattle and the drum tic tic are great tools to assist with your child’s visual and aural stimulation plus refine the hand grasping motor skills. 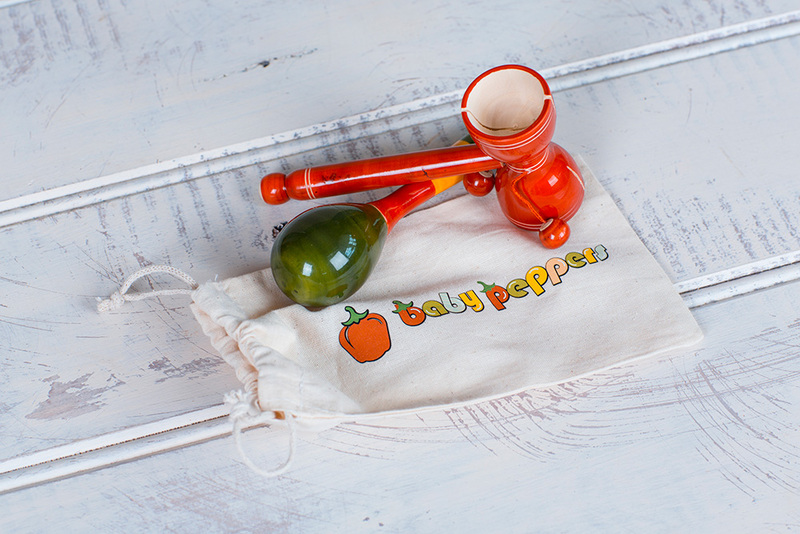 The Maraca rattle and the drum tic tic are great tools to assist with your child’s visual and aural stimulation plus refine the hand grasping motor skills. 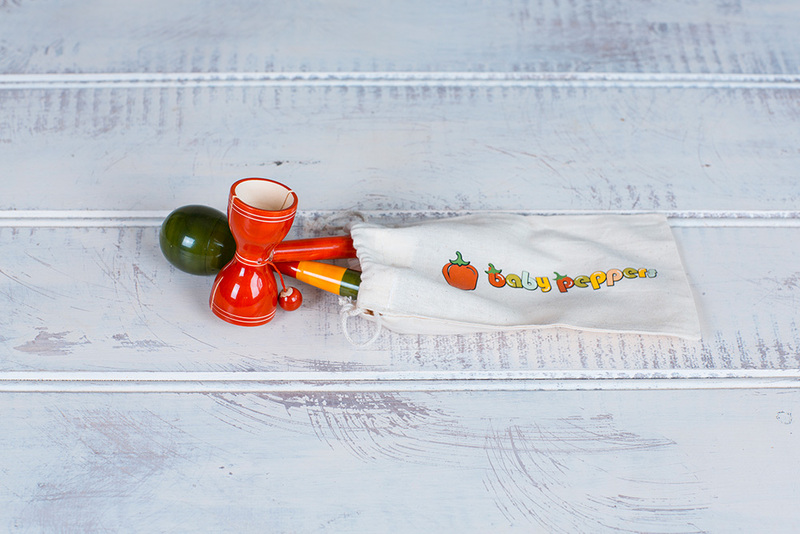 These two little instruments come as a set in our customised cotton drawstring bag for easy storage, travel or gifting! 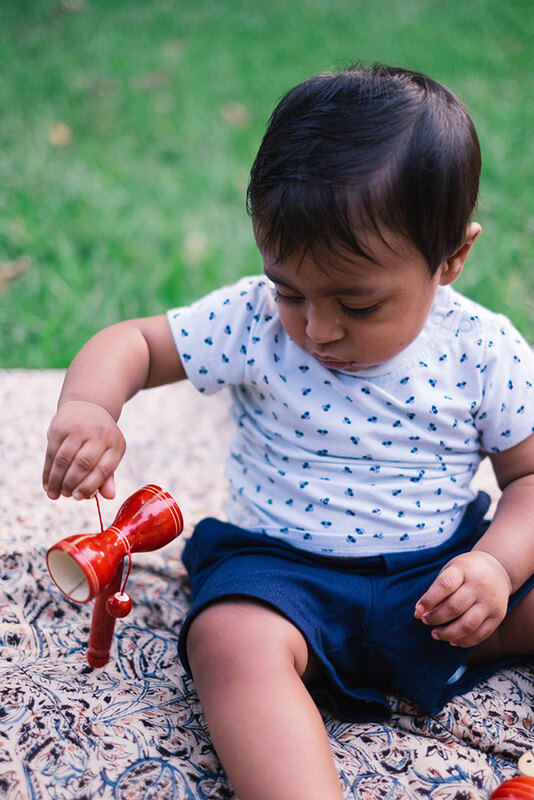 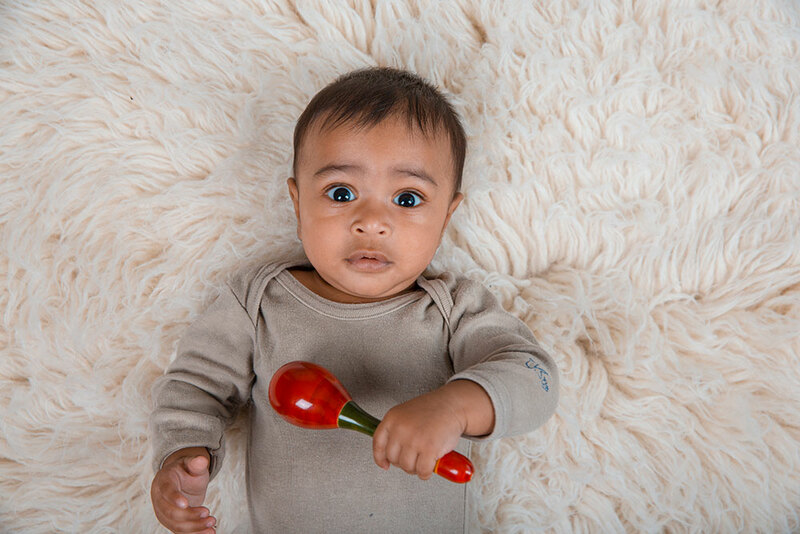 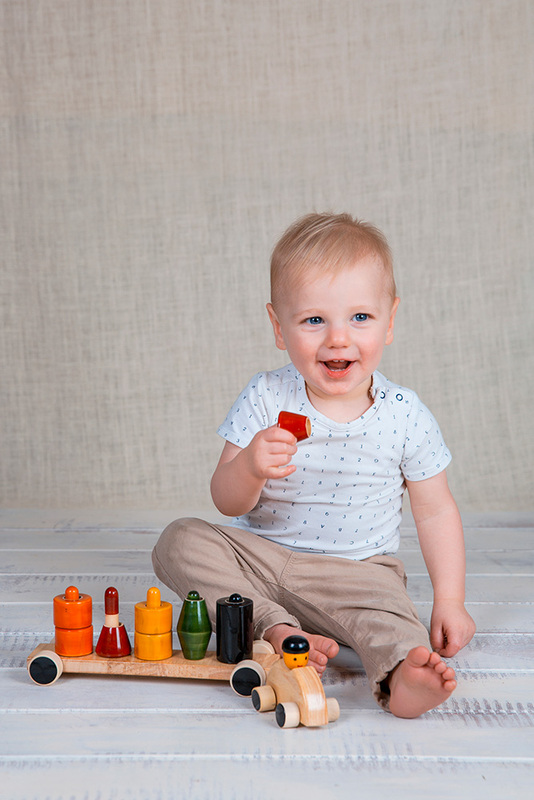 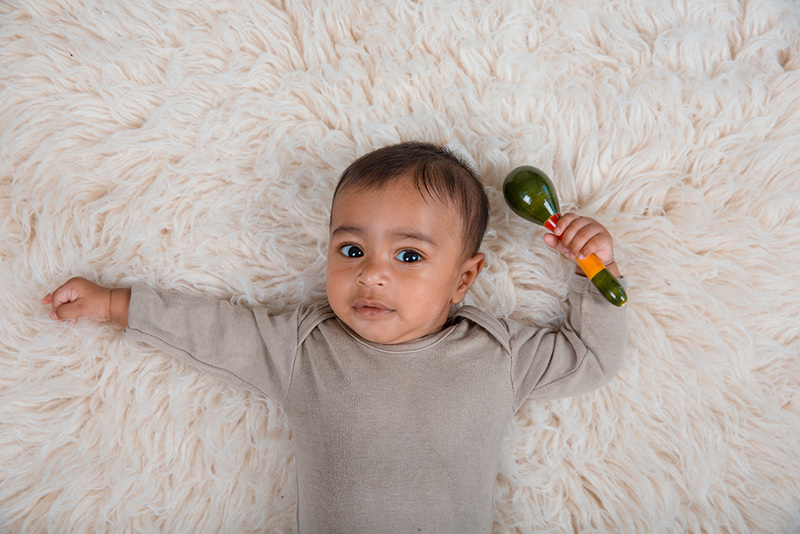 Manufacturer’s suggested minimum age: The Maraca is safe to use from birth but the drum tic tic is not considered a toy – it is an instrument and is not suitable for children under 3.